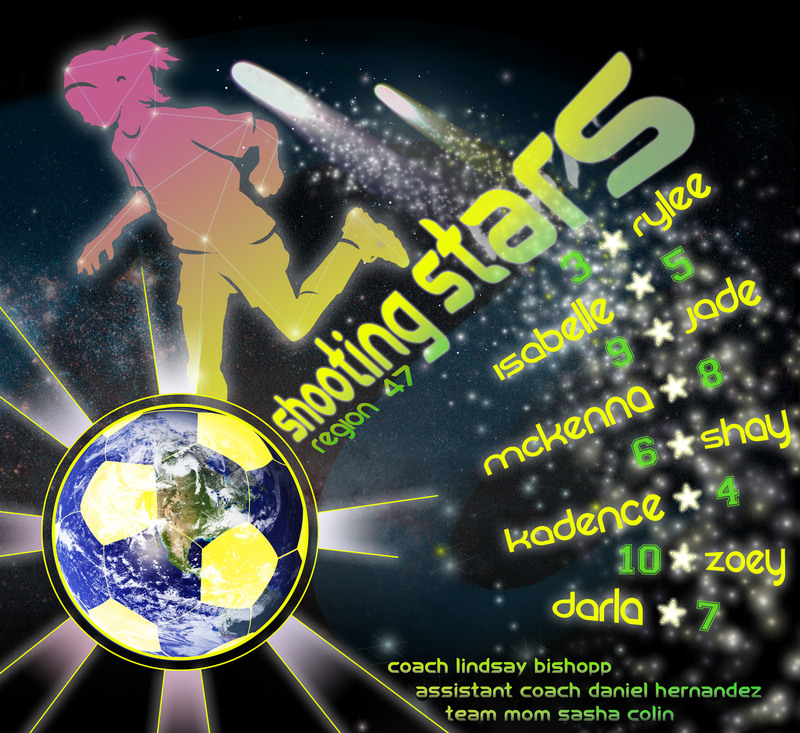 This is a banner i designed on the fly for my nieces soccer team. Rainbow and Sparkles. Serious business here, folks. This looks awesome, Max! I didn’t know you had design skills too. Schweeet.